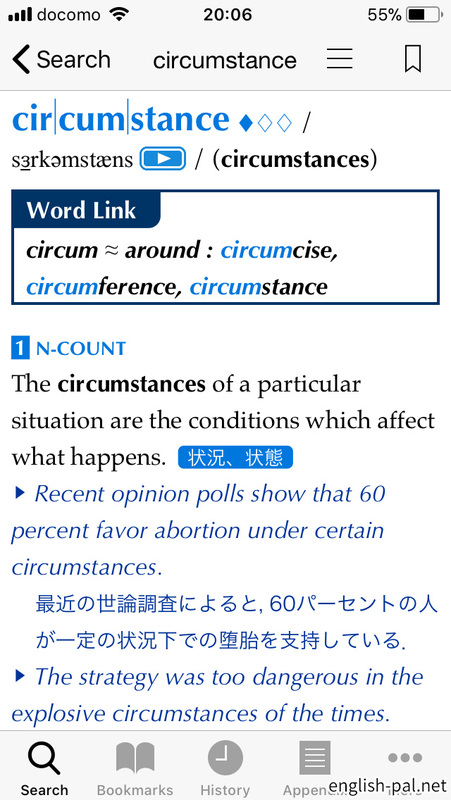 The circumstances of a particular situation are the conditions which affect what happens. Recent opinion polls show that 60 percent favor abortion under certain circumstances. The strategy was too dangerous in the explosive circumstances of the times. The company reserves the right to cancel this agreement in certain circumstances. The Soviet Union had been forced by circumstances to sign a pact with Nazi Germany.